Philosophy is such an impertinently litigous lady that a man has as good be engaged in law suits as have to do with her. Truth is the offspring of silence and unbroken meditation. Geometry does not teach us to draw these lines, but requires them to be drawn; for it requires that the learner should first be taught to describe these accurately, before he enters upon geometry; then it shows how by these operations problems may be solved. 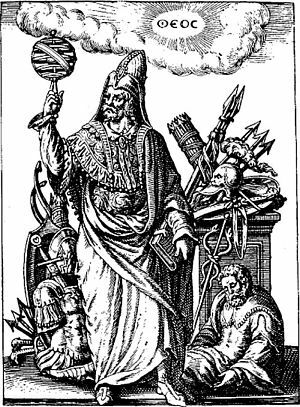 I frame no hypotheses; for whatever is not deduced from the phenomena is to be called an hypothesis; and hypotheses, whether metaphysical or physical, whether of occult qualities or mechanical, have no place in experimental philosophy. No being exists or can exist which is not related to space in some way. God is everywhere, created minds are somewhere, and body is in the space that it occupies; and whatever is neither everywhere nor anywhere does not exist. And hence it follows that space is an effect arising from the first existence of being, because when any being is postulated, space is postulated. What is there in places empty of matter? and Whence is it that the sun and planets gravitate toward one another without dense matter between them? Whence is it that Nature does nothing in vain: and whence arises all that order and beauty which we see in the world?...does it not appear from phenomena that there is a Being incorporeal, living, intelligent, omnipresent, who in infinite space, as it were in his Sensory, sees the things themselves intimately, and thoroughly perceives them, and comprehends them wholly. 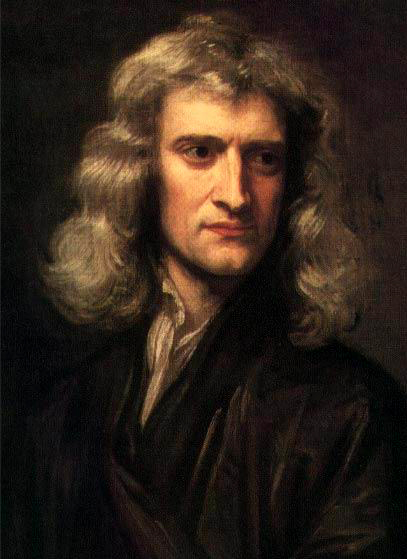 Isaac Newton was an English physicist, mathematician, astronomer, alchemist and philosopher. He is widely considered to be one of the greatest and most influential scientists that has ever lived, and also known for his esoteric ideas.